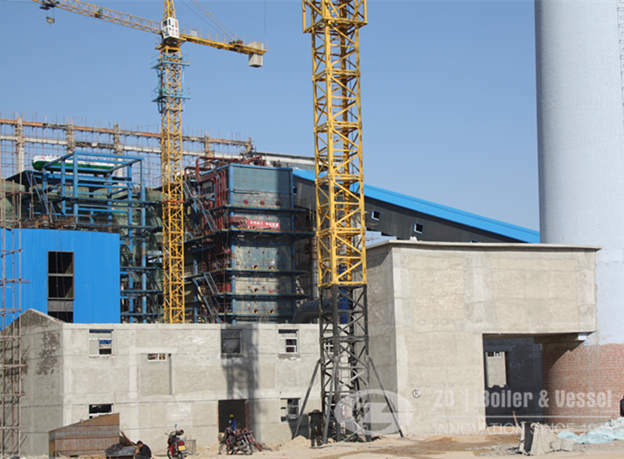 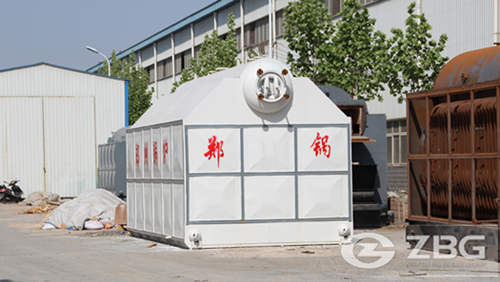 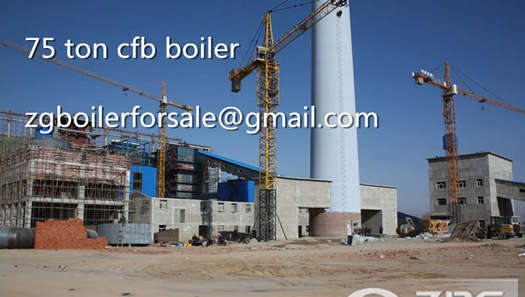 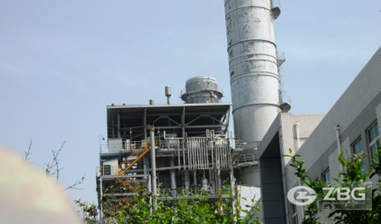 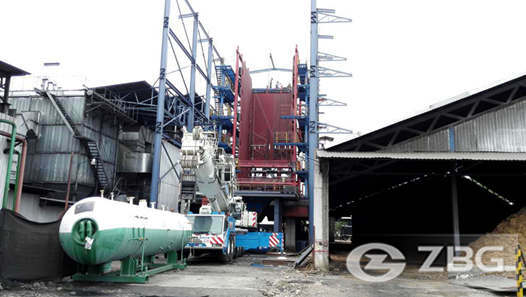 Zhengzhou Boiler Group was founded in 1945, is a joint-stock enterprise with A1, A2, C3 industrial boiler design and manufacture license permits. 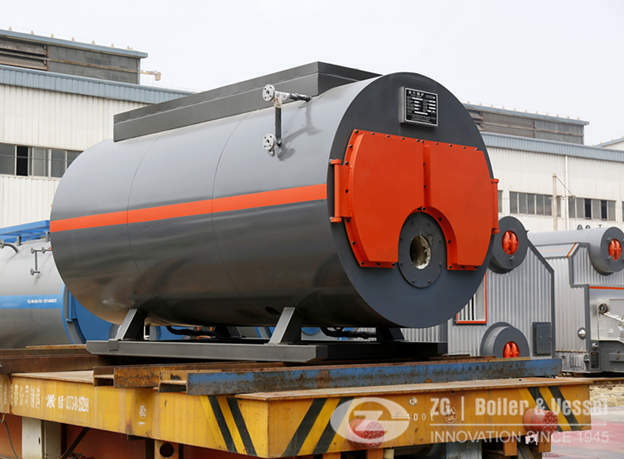 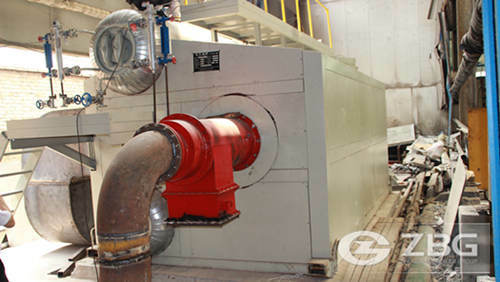 70 years' experience in manufacturing has rewarded us with an autoclave production line, an industrial boiler(oil & gas fired boiler, chain grate boiler, circulating fluidized bed boiler.and our boilers have exported to above 100 countries all over the world,such as Peru,India,Brazil,Oman,United States,Indonesia,United Arab Emirates,Nepal,Tanzania,ConCongo,Russia etc. 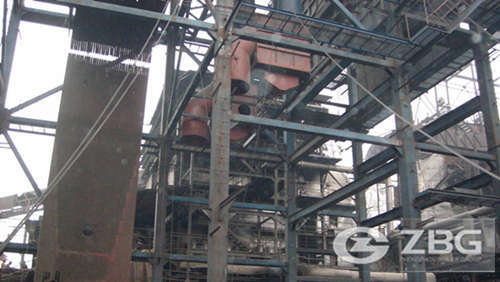 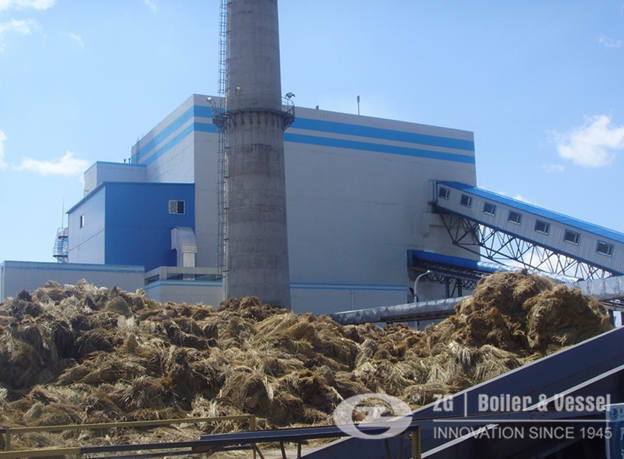 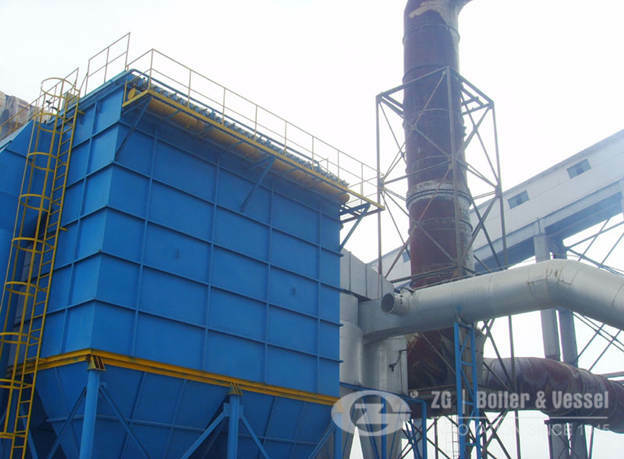 With 70+ years' experience in industrial steam boilers and hot water boilers, ZBG can offer advanced and reasonable complete solutions for Pharmaceutical factories,food industry,textile dyeing and printing industry,clothing industry,centralized heating,large-scale power stations etc. 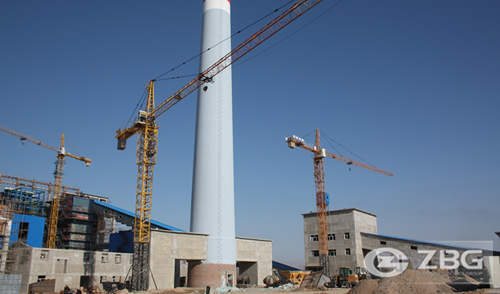 A great many company are cooperating with us and lots of them have become the classical ones in local market.